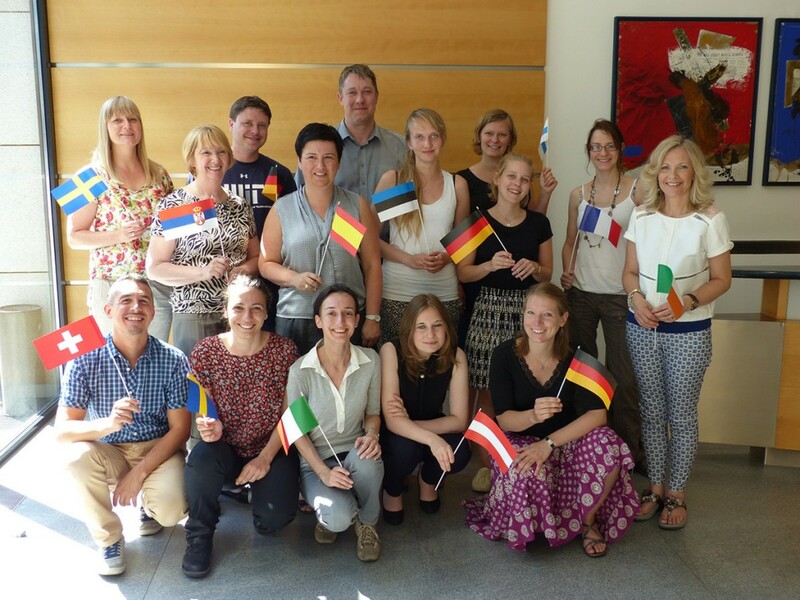 The detailed planning of the next round of European Student Parliament 2015/16 started in the meeting held in Berlin on 6th and 7th July 2015. The partners from all over Europe gathered together in the premises of the leading partner Wissenschaft im Dialog. In Serbia the project will be carried out by Intersection.